GATES, the acronym of “Applying GAming TEchnologies for training professionals in Smart Farming”, is a European Project, supported by the European Union’s Horizon 2020 Research and Innovation Programme, whose overall objective is to develop a serious game-based training platform, making use of different gaming technologies, in order to train professionals across the agricultural value chain on the use of Smart Farming Technology, thus allowing deploying its full economic and environmental potential in European agriculture. The GATES gaming platform will be marketed as a white-label app within 1-2 years of project’s end (June 2019), with the possibility of being customized according to the needs of paying customer (SFT companies, universities and extension services /agricultural consultants). It will function either as a stand-alone or as a complementary tool to traditional training methods, covering a wide range of agricultural settings in order to cater for the needs of different professionals in the SFT value chain. An in-depth market analysis and a Business Plan will be conducted during the project for facilitating the entry of the GATES gaming platform in the market. 2. Why Smart Farming training? 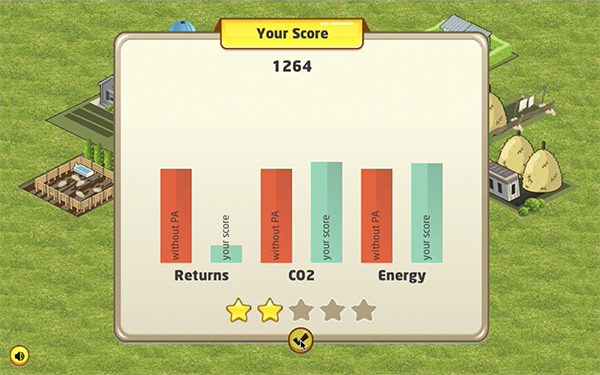 The use of digital games and gamification has demonstrated potential to improve many aspects of how businesses provide training to staff, and communicate and engage with consumers. 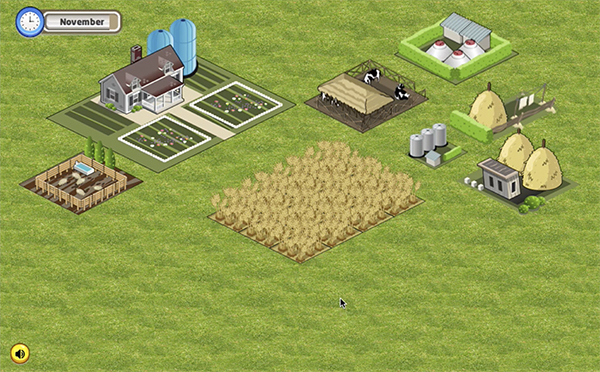 In that context, the GATES PROJECT, through the development of a cross-platform (Desktop/Mobile/Web) serious gaming available for Android, iOS and Windows, will provide the farmer community, agronomical students, extension services and the SFT industry sales force an easy to use and understand gaming experience that will allow a first approach to the concept of SFT, their uses, available equipment and simulation on the adoption of such technologies.